Containing some of the best names in Traditional irish breeding including Regular Guy (TB) and Carnival Knight (TB). 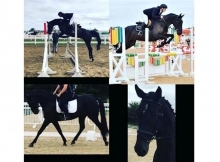 This stunning grey gelding has it all! 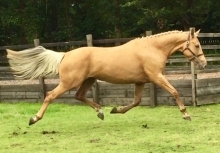 He has just competed in his first batch of training shows and is brave, scope and careful. He is due to be schooled XC in the next week.